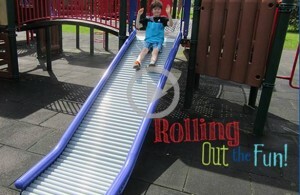 You are here: Home / Latest News / News / New Roller Slide Design From PlayPower Canada! 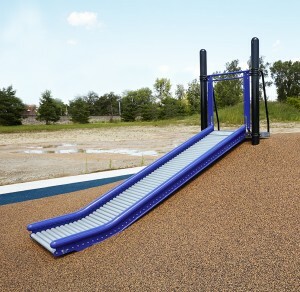 New Roller Slide Design From PlayPower Canada! This new Roller Slide is thoughtfully designed for a smooth, easy sliding experience. Children can slide down while the rollers guide them swiftly and effortlessly down the bedway. 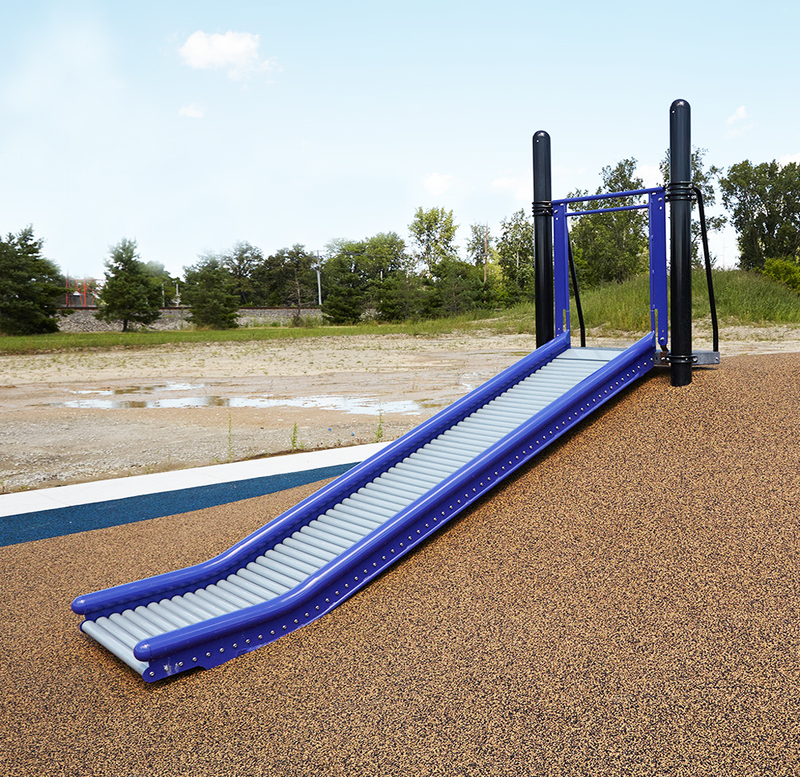 A favourite with inclusive playgrounds, the Roller Slide is compatible with several of the PlayPower Canada product lines. The Roller Slide ships fully assembled, and you can see a video of it in action here. Custom versions are also available!